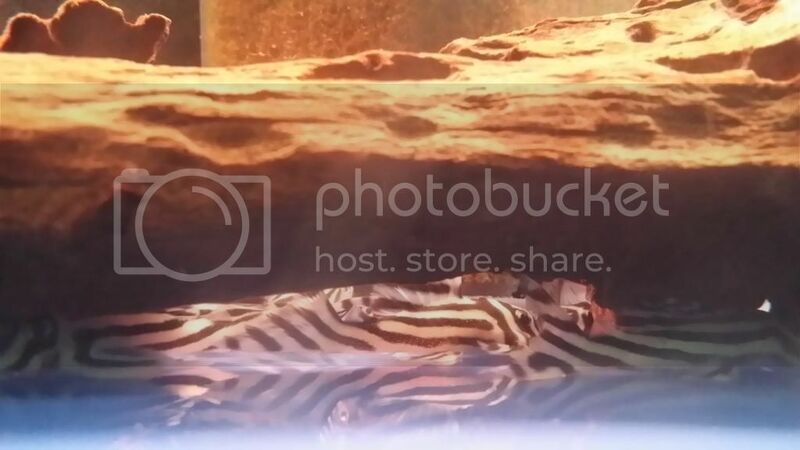 Last edited by NKS@211; 05-07-2014 at 06:01 PM. 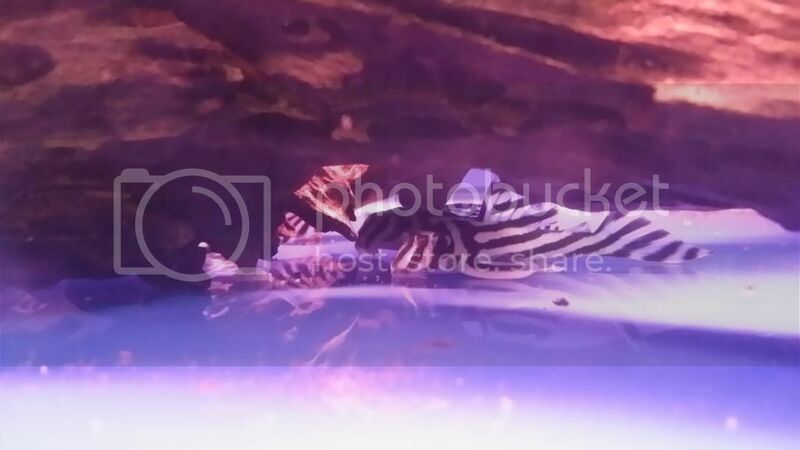 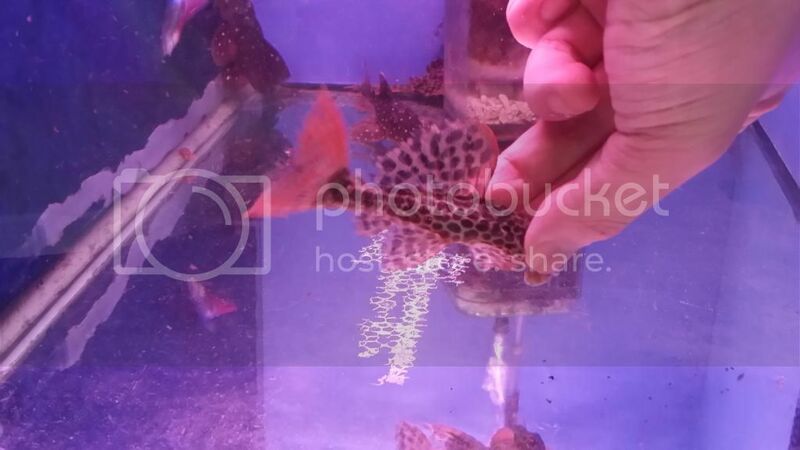 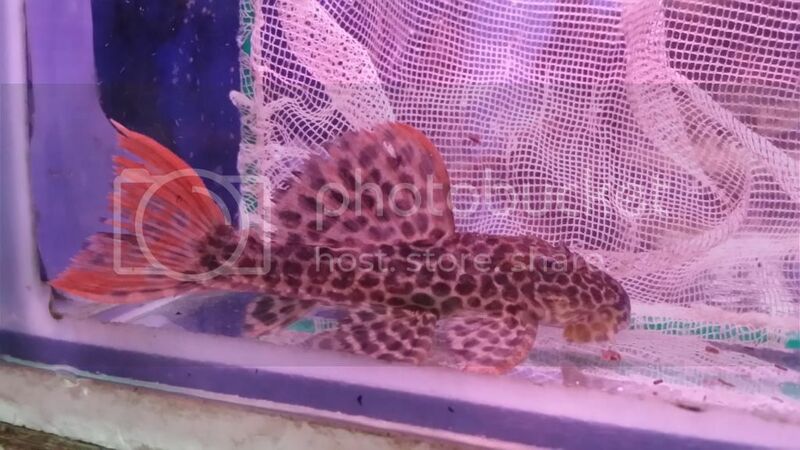 Are they breeding size for sultan and l66? 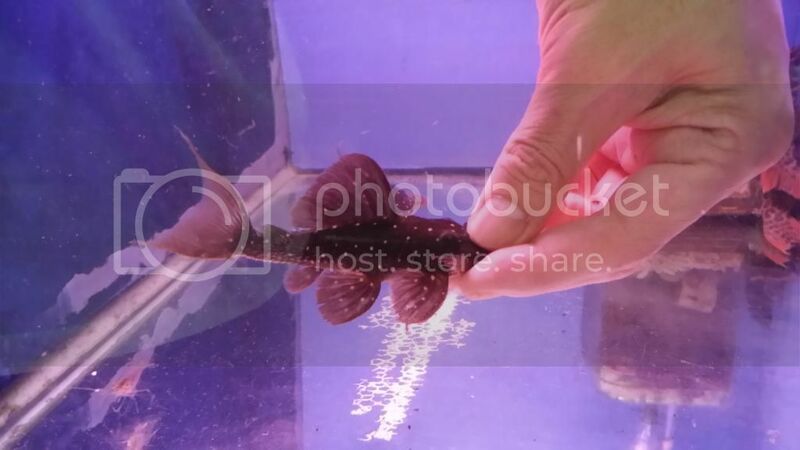 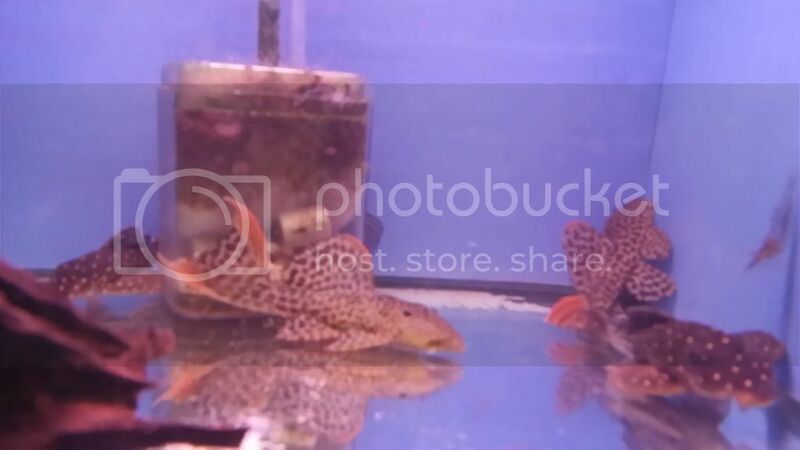 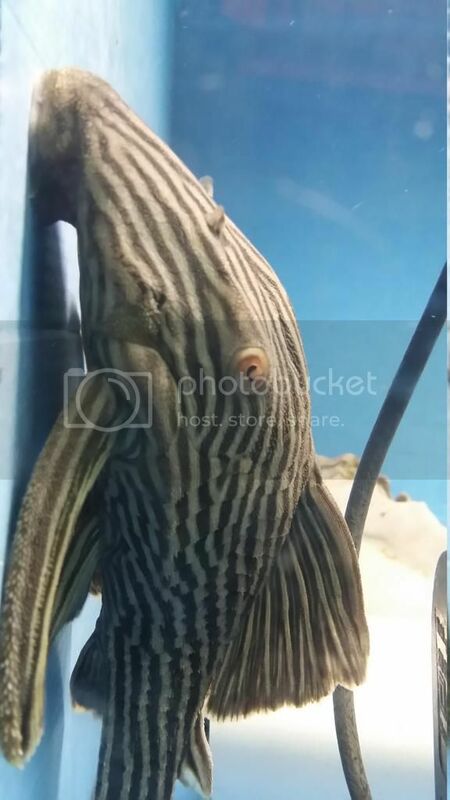 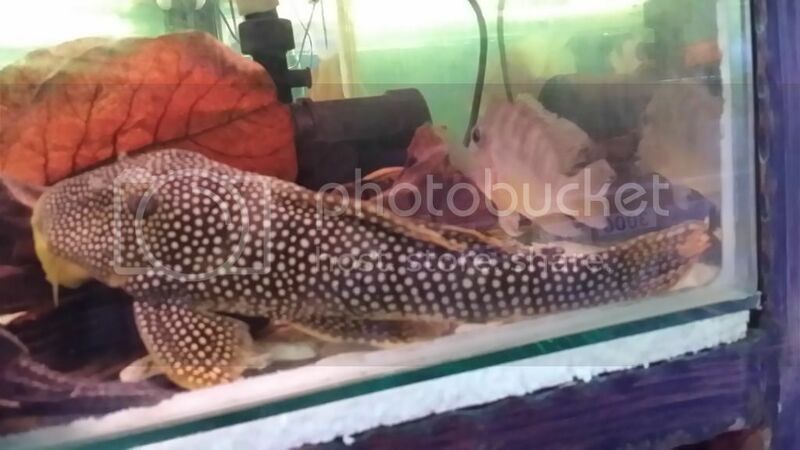 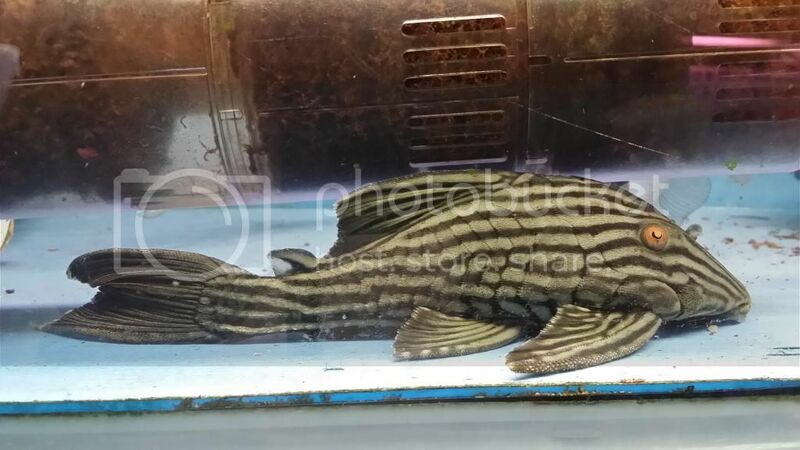 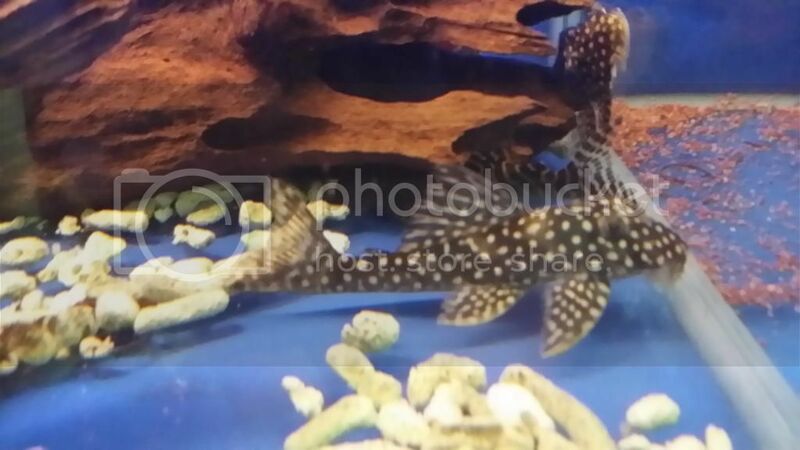 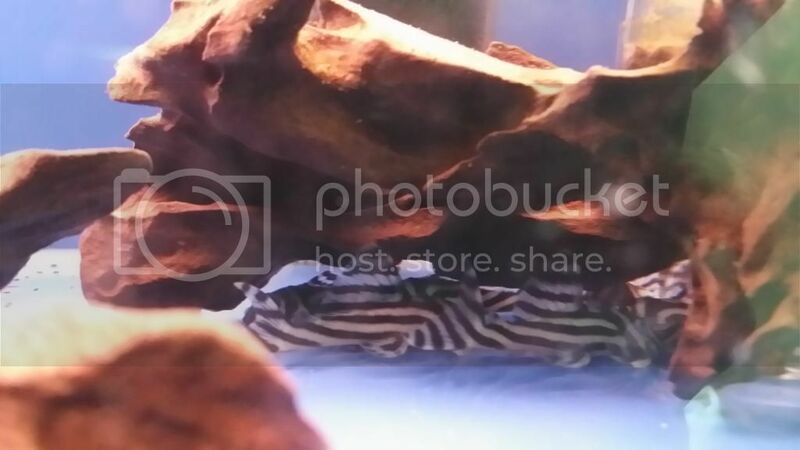 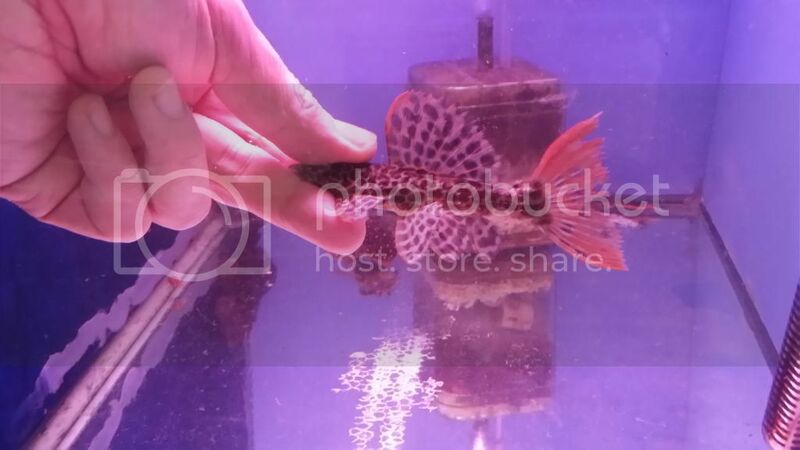 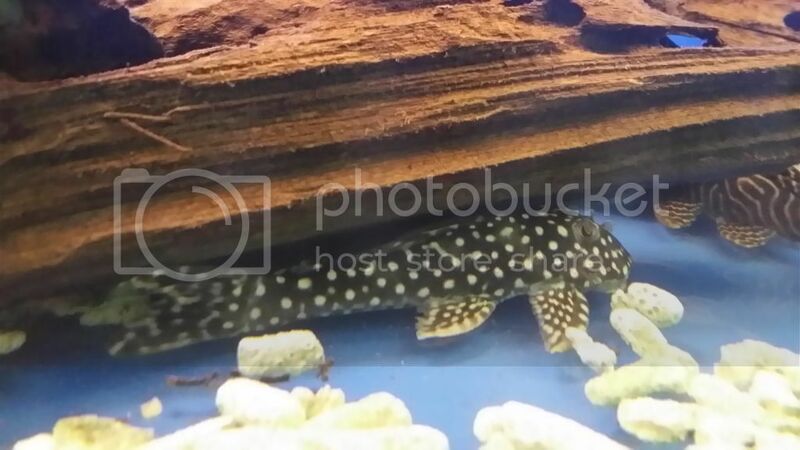 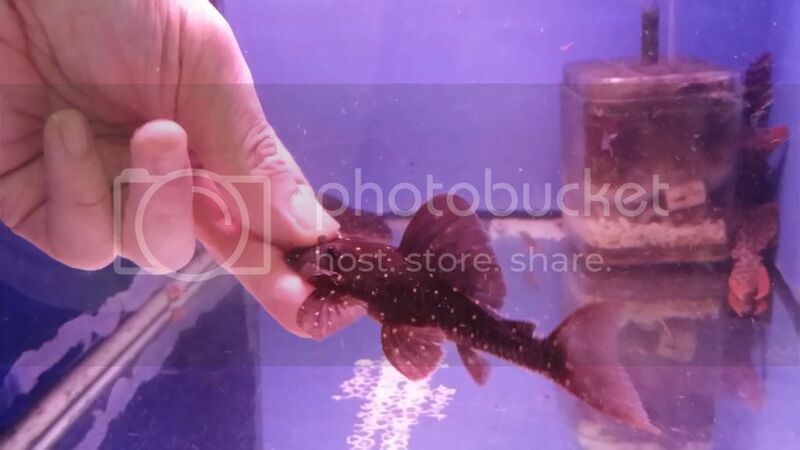 L264 "sultan pleco" are available at 4-5" and 6-7". 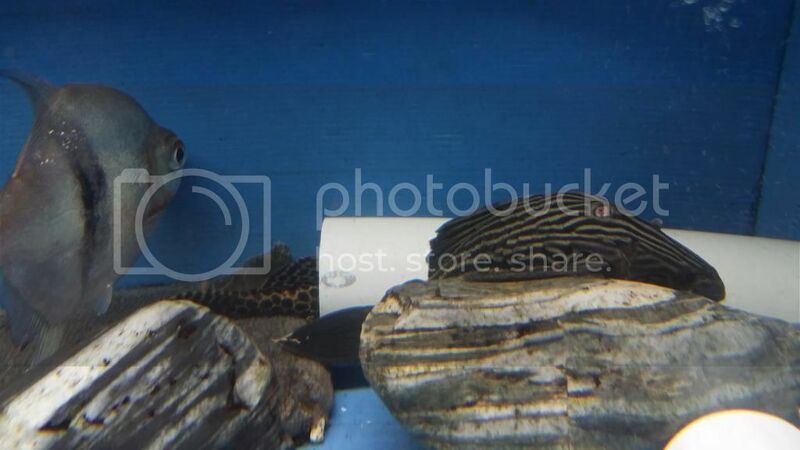 There are 4-5" L66 available too. 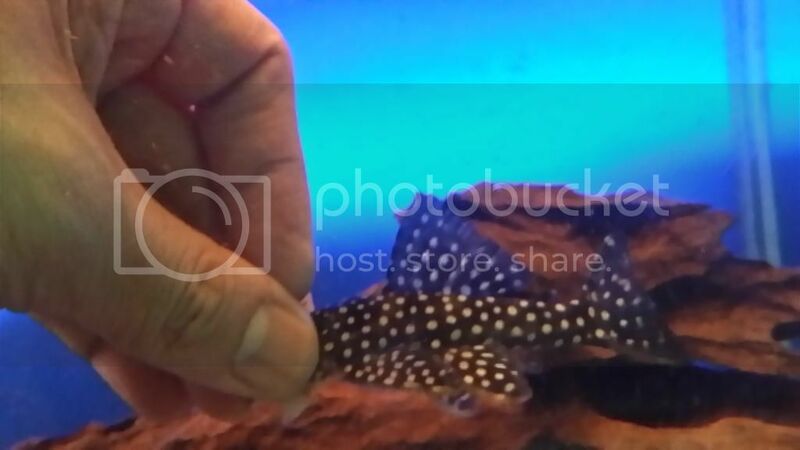 Boss, any pic for L90C?